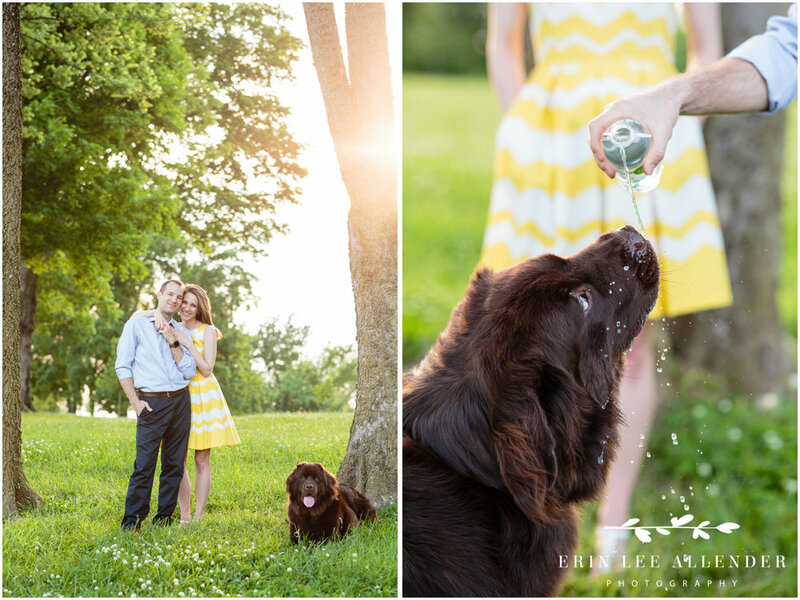 This engagement session should be called - Dakota Steals the Show. Meet Sarah & Jason. I'm photographing their wedding in June. 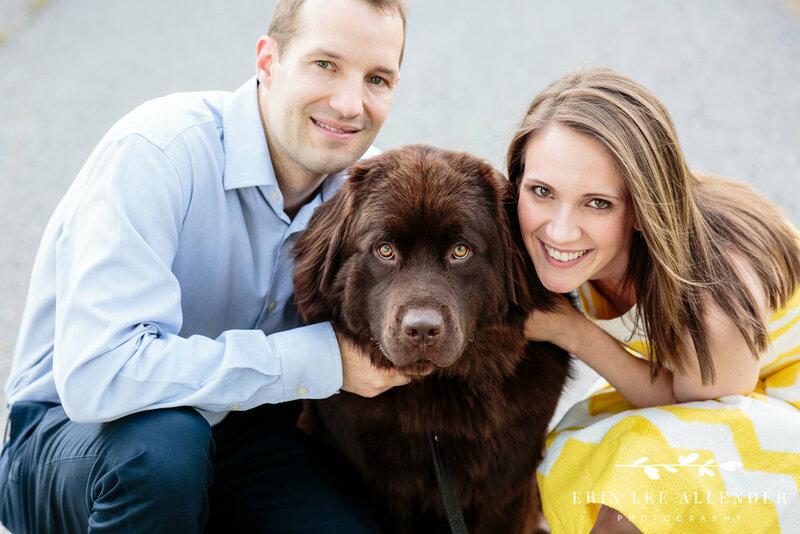 For their engagement session they brought along their puppy, a 100+ pound Newfoundland named Dakota. I'm in love. I laughed through the whole session and continued to laugh while editing the photographs. Hopefully these images will give you the giggles too!